Important info: id="cke_pastebin">	Adults will receive an Oyster Card with a monetary value. Children will receive a travelcard.Children under 11 years of age may travel free of charge on the tube, buses, DLR and London Overground if accompanied by an adult holding a valid travel card.3 day travelcards (off peak) purchased with a 3 day London Pass are valid after 09.30am Monday – Friday and all day Saturdays, Sundays and Public holidays, on each day of validity and for any journey that starts before 04.30am on the day following the expiry date. Can only be used on consecutive daysTravelcards are issued subject to Transport for London standard terms and conditions. The London Pass is not responsible should there be any failure in transport provision.In order to gain entry to each attraction you must present your pass at each venue. 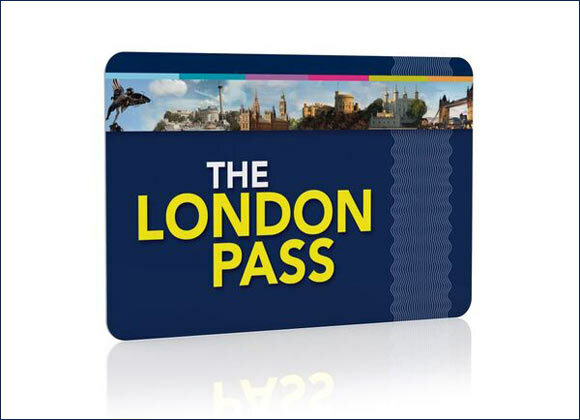 The London Pass entitles the holder to admission to selected visitor attractions listed in the London Pass guidebook, which you will recieve when you collect your pass from the Ticket Booth.